Ah, the diner. Some of the more pivotal scenes in television and film have been set in quaint diners with muted lighting, classic booth seating, apathetic servers, and (seemingly never-ending) steaming cups of coffee. Diners and cafes provide a sense of comfortable isolation — making for the perfect on-screen location when characters need to collaborate and scheme. Everyone is far too wrapped up in their own worries that no one is really paying attention to the gangsters, drifters, lovebirds, or even the time-hopping travelers around them. 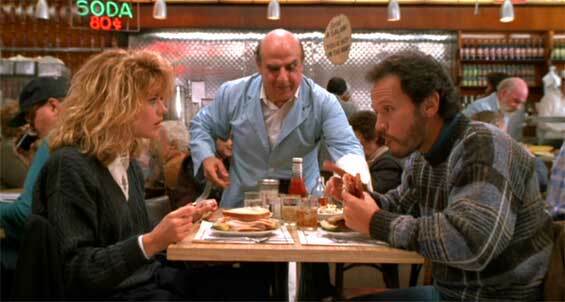 Here’s a list of the best diner scenes (OF ALL TIME) on both the big and the little screens. Who can forget Audrey Horne’s mysterious, hypnotic, and strange-but-bizarely-alluring dance in the Double R Diner? The diner was a hotspot for teenage angst — with Audrey (played by Sherilyn Fenn) swaying out her feelings about Detective Cooper and his coffee preferences. Fans of this classic 90’s murder-mystery saga can get caught up in the #spoopy series all over again sometime next year when 18 new episodes air on Showtime. 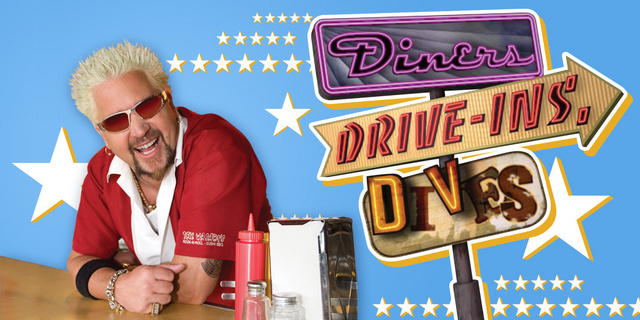 The diner will be restored to its ’90s glory and Fenn, along with other original cast members, will likely get back to being their moody, mopey, secretive selves. The moment when two versions of the same man meet for the first time and set off one of the more memorable action sequences in the film. As far as science fiction and depictions of time-travel go, this was one of the more original and memorable films. 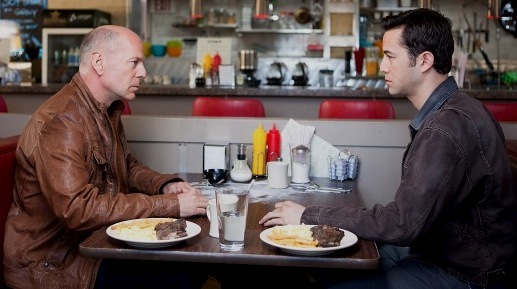 Besides its many praises and awards, Looper gave us the mushy, potatohead weirdness that is Joseph Gordon-Levitt’s face as a young Bruce Willis. I mean, where else are you going to eat a celebratory friendship breakfast after having dipped your toes in some extreme drug-dealing and murder and are waiting on your Bubby to come get you and your friends? We’ll all have what she’s having. When the credits roll, the manager of the diner is simply credited as Coffee Shop. If you listen carefully to the dialogue, when Pumpkin (Tim Roth) has a gun to the man’s head he asks him, “Are you gonna be a hero?” The terrified manager replies, “No, I’m just a coffee shop-“ before he gets cut off by the ranting Pumpkin.